I'm not sure exactly what my plans are with this but I may or may not develop this further depending on community interest. Just briefly, I've been brainstorming a few high level layout designs, this is what I've come up with so far with the last one being my preference so far. Sooooo... How many version of Hera do we have now? I know @Rusty from DMD has a port, another group has an NS2 remake and now yourself? Lol? There is an existing port but its no longer being worked on as far as I know. My advice is that you really need to keep it 4 tp not add in a 5th (if you keep it at current size), you also need to make the map BIGGER to account for the sizing of ns2 entites / models vs ns1 / valves hammer editor. you need to scale the map up by either x1.5 or x2 (in all directions, then maybe the layout will work and you could look at adding in a 5th tp). There's the Janos/Alibi version that's not available, Mal's version that was taken down from the workshop (video of it at SCC), and apparently Rusty has one he ported. I say every mapper needs his own version of Hera, so go for it. Unless it's smaller than tram, it doesn't need to be bigger. 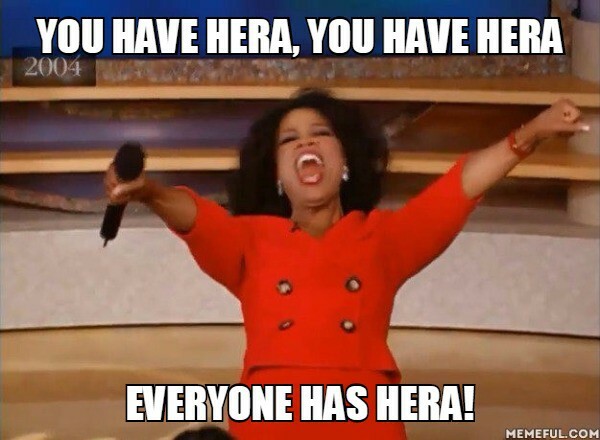 I say every mapper needs his own version of Hera, so go for it. I agree. As a test, yesterday I ran around the outside of the map as a marine. It pretty much takes 11 seconds to reach each res node sprinting. Yeah that whole section needs to be reworked because that elevator will need to go as well. Happy to work on any of the other ports if they are still working on them. Likewise if they want to join in on this. I dont care who's making it, but I personally would love any decent version of hera. Thanks for your effort so far. Have you finished this yet? NS2 has been out 3.5 years and no-one has completed a Hera remake yet..
Im still pining for ns2_bast, now THATS a map I could get behind! Screenshots are a little dark but I didn't bother remaking it further because as @deathshroud mentioned, lack of elevators was a problem. I'm sure stairs were invented before elevators? Yeah, you'd need your full attention for Bast. It's either best Bast or bust. I'm sorry. I'll get my coat. Because of the revolving door? It wasn't really any specific changes, people just didn't like the idea of bast being altered. It's pure original NS, and it was considered sacrilege to touch it. Personally I think Mendasp did a great job with the map, and I loved playing it regularly, but I don't think that was universal, especially initially. Sorry for the thread derailing. I've always been under the assumption (can't recall where I read it) that there's no point using EEM because each official NS2 update breaks the mod? That mod you linked hasn't been updated since 2013, however I haven't actually tested it myself. Is there any truth to that or should I start using it? Please please for the love of god someone take on bast, if you do I would more than be happy to pay monies to compensate at the end. However if you do, please retain its atmosphere of menacing, dark, gritty with its ALIEN inspired theme, none of this "clean" looking business! Bast was a great map on NS1 but you can't port it to NS2 like that. 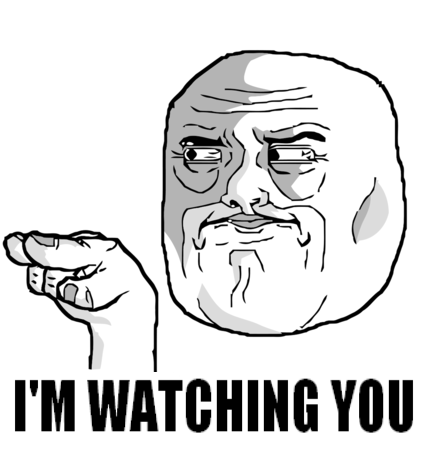 You have to redo everything and take care about distances / lag / heights / layer etc... In fact every NS1 port (crude) is performing poorly or is impossible (no elevator vs Onos etc). You can only create a remake (or reboot). 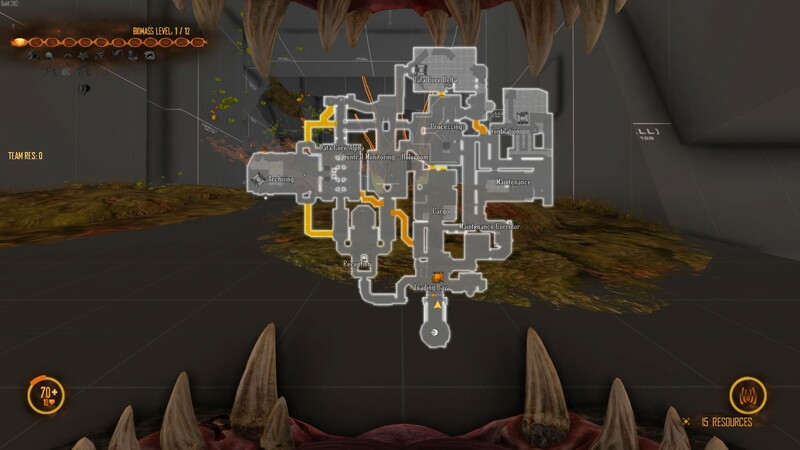 It's like this map with Reactor, biodome and Furnace. Suddenly i can't remember the name, but it's clear it can't be ported like that (ladder/elevator and such). So it's making a new map and nobody can be sure to make something that people will play (custom syndrome), enjoy, and that plays well naturally. A new version has been uploaded to the Steam Workshop (just in time for testing tomorrow). As mentioned previously, please focus on the layout, tech/res locations, distance between key areas, etc. Ignore the long corridors at the moment until the layout has been finalised. I haven't run around this yet, but if you have long corridors with easy LOS for marines, drop in a crate or two for temporary cover. It'll be difficult to test layout if the aliens get wiped in an empty corridor with no means of escape.